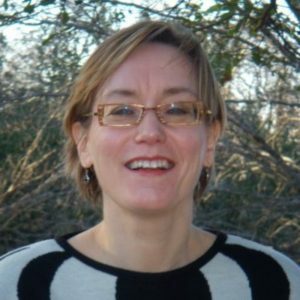 Sirkka Jarvenpaa is the James Bayless/Rauscher Pierce Refsnes Chair in Business Administration, a visiting professor at Chalmers University of Technology, and is one of the most prolific scholars in the field of information systems. Professor Jarvenpaa’s research is focused on innovation, virtual collaboration, and virtual organizations. After earning her PhD at University of Minnesota in 1986, Professor Jarvenpaa’s research has been repeatedly published in top-notch information systems and management journals.